Here is the second compilation album which includes two CD's and one DVD which features a range of interviews, promo clips, special features and documentaries. You can check out a one of these down below. 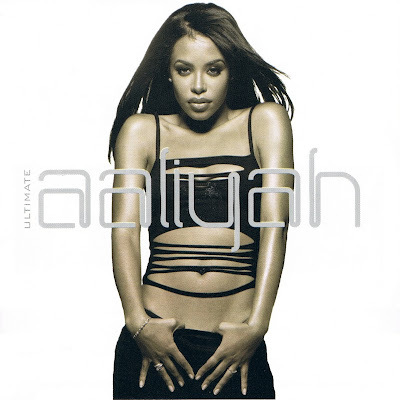 The first CD showcases all of Aaliyah's greatest hits, but leaves out a majority of her other hits like Age Ain't Nothing But A Number and Journey To The Past. Which is quite surprising because you would think an album titled Ultimate Aaliyah would show all of her work from beginning to end. 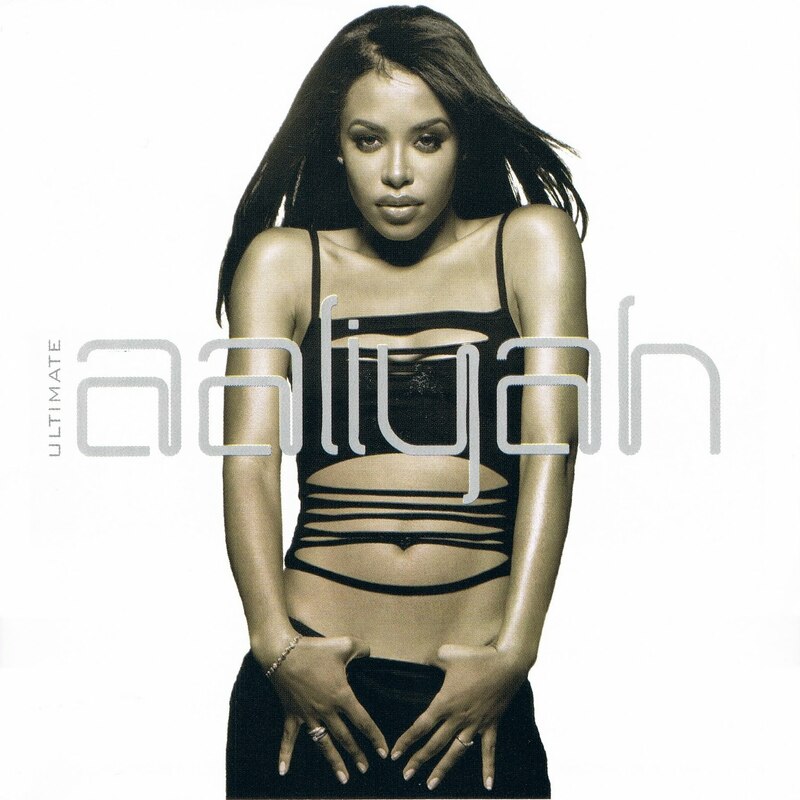 However I do like the extra tracks on the second CD showing some of Aaliyah's lesser known featured artist tracks such as Man Undercover and John Blaze. Here is one of the documentaries you will find on the DVD. I originally had the videos saved on Youtube, but someone decided to delete them (typical hey!). So I have given you the links to each part from my very own research. Please sit back and enjoy this very detailed documentary on Babgirl's musical journey. It was quite tough watching some of these interviews within my research without feeling emotional, so just a heads up for you guys out there and keep that tissue box beside you.